Print Oceanside Hyperbaric - Parksville & District Chamber of Commerce, Parksville, B.C. • Join the Chamber Today! 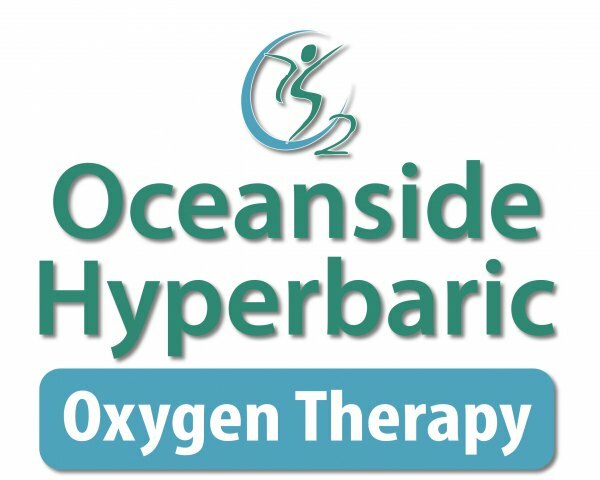 Oceanside Hyperbaric offers hyperbaric oxygen therapy (HBOT) to complement your health and wellness program. Our facility includes two, two-person, steel chambers where clients breathe 100% medical grade oxygen at pressure. HBOT can be used to aid in recovery from a variety of conditions or it can help restore your body's natural, youthful ability to heal.